GET ready, because the Burberry AW19 collection designed by creative director Riccardo Tisci is going live on February 17th, at 5PM GMT (February 18th, Monday at 1AM SGT). To be perceived as “stale” and “uninteresting” in today’s market would quickly mean the downfall of a brand. That’s why from Virgil Abloh and Kim Jones to Kris Van Assche and Hedi Slimane, major fashion houses were having change-overs in their creative direction, in hopes of breathing new airs of design to captivate audiences in the ever-competitive industry. In the same year, Tisci departed from french Maison Givenchy, getting to work at the British luxury fashion house. Starting from the SS19 and then the Pre-fall 19 collection, Tisci picked up where predecessor Christopher Bailey left off, to narrate the future of Burberry’s design signature by cementing his message of generational inclusivity, “The mother and the daughter, the father and the son”, so to speak. 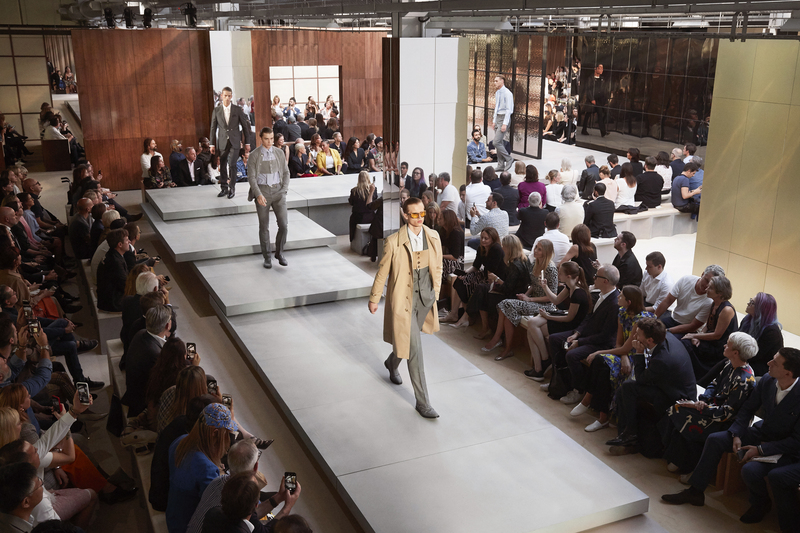 Once again, the Italian fashion designer will demonstrate his taste and skill as a top-flight veteran in this year’s London Fashion Week at the Burberry AW19 show, presenting the new Autumn/Winter 2019 line. If fans of the brand aren’t attending the show in London, their curious eyes will definitely be on their screens, watching this live stream from all around the world.